Lincoln's windows and doors feature high-quality wood interiors and at minimum, double-strength insulating glass. 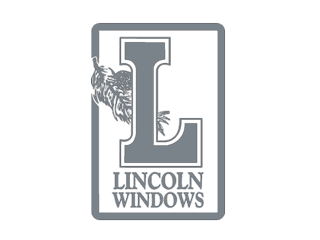 Lincoln offers five window collections that include all window types (casement, awning, glider, double-hung, specialty and bow/bay windows). Patio doors to complement the window collections are also available. Some windows and doors are available with optional rounded tops to suit your style. Key points about each collection are shown below. 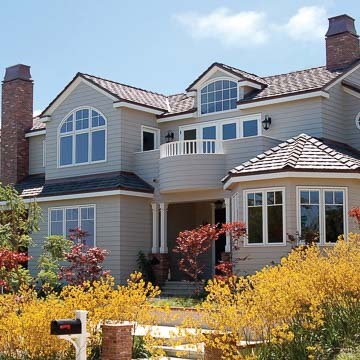 The Distinction collection of aluminum-clad windows includes all of Lincoln's window offerings. 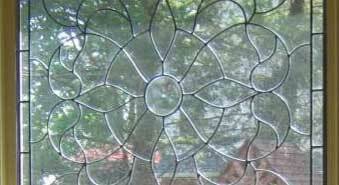 These windows are available in almost any color, shape, and size. This collection includes the Lincoln Fit replacement window insert designed to fit inside an existing frame. The Harmony collection of vinyl-clad windows offers extreme ease of maintenance and excellent thermal performance. The Innovation collection is a hybrid window composed of a primed frame with an aluminum or vinyl-clad sash, using water-resistant components in those areas where water tends to collect. 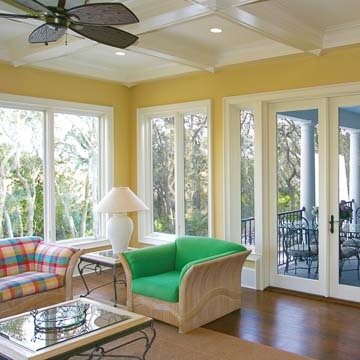 Traditions windows of primed wood are styled and proportioned for historic buildings. The Luxury line offers warm natural wood windows of pine, mahogany or fir. 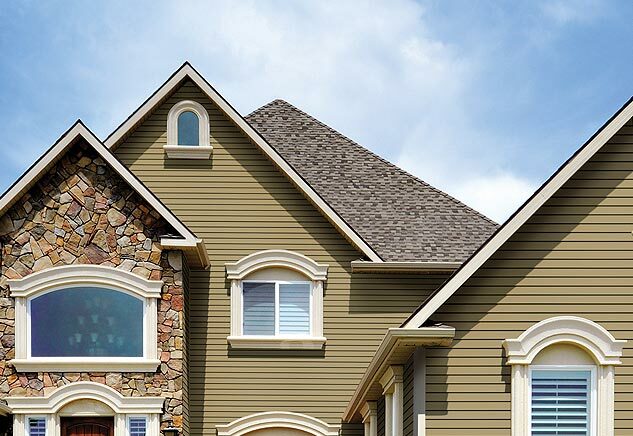 Luxury windows especially complement buildings with natural siding. Glass patio doors are available in all collections except Harmony. Door styles include Sliding, In-swing or Out-swing, French, Swing-A-Way and Fold-A-Way. Some doors can be configured as you wish in terms of rail and panel options and sidelight windows. This includes the Lifestyle option which features contemporary narrow panels. 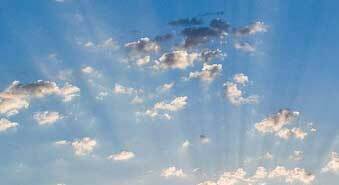 Lincoln Wood Products is an ENERGY STAR® partner. Many of its products have National Fenestration Rating Council® (NFRC) ratings. In addition to the standard double-insulated glass, Lincoln offers additional low-emissivity glass options that can provide even higher levels of energy management. 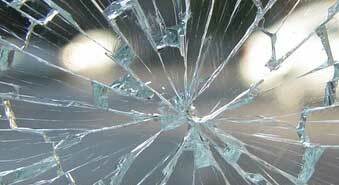 Some glass also features Neat® technology to help keep the window clean. 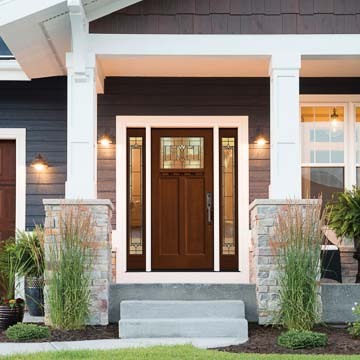 Lincoln's extensive continuing education programs for dealers means that our Chapman Windows Doors & Siding experts are well-versed in the use of Lincoln's products, including their many features and options. 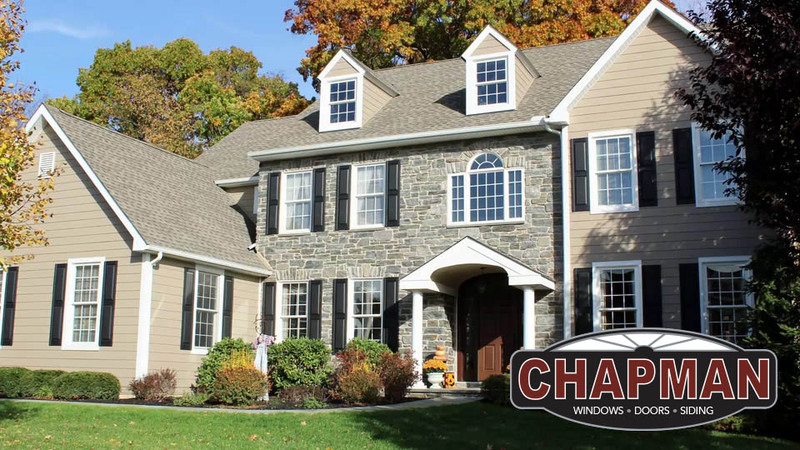 Talk to Chapman Windows Doors & Siding to see if a Lincoln window might be your window.